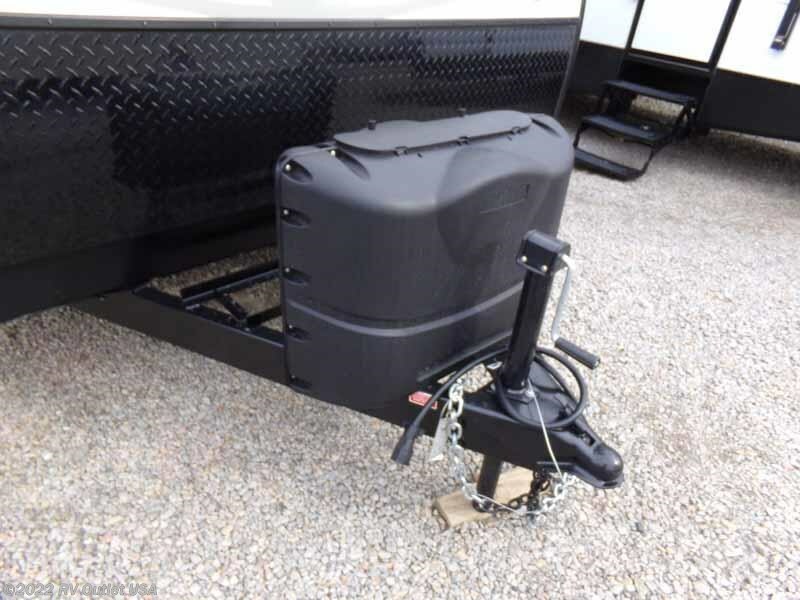 1/2 TON TOWABLE ** WEIGHS 5,085 LBS ** SLEEPS (8)! 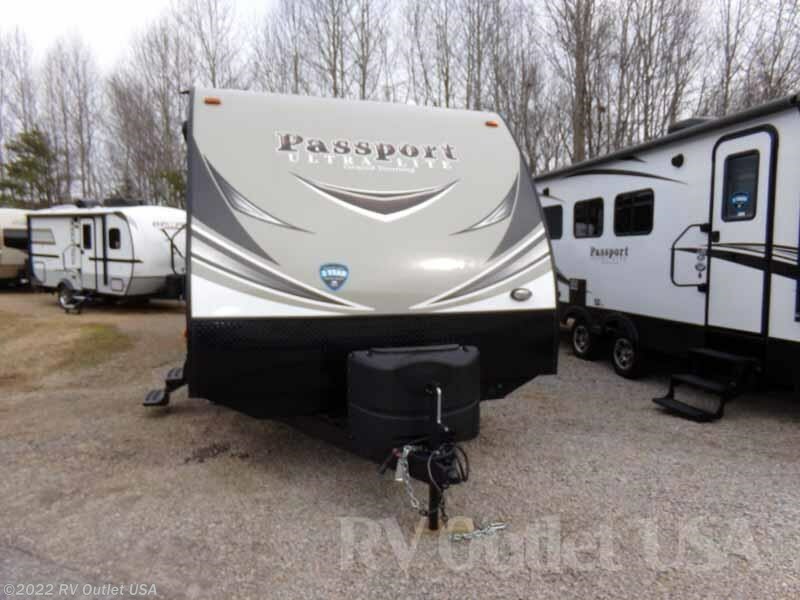 Here's one of Keystone Passports all time best selling bunk house floor plans, the all new 2018 2670BH. 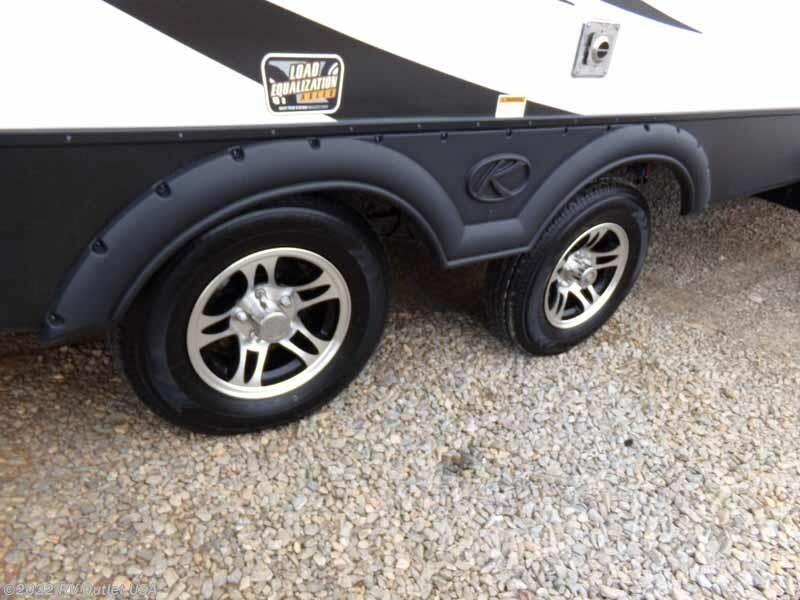 This RV is 1/2 ton towable and weighs only 5,085lbs, which is perfect for any 1/2 ton pickup OR SUV. 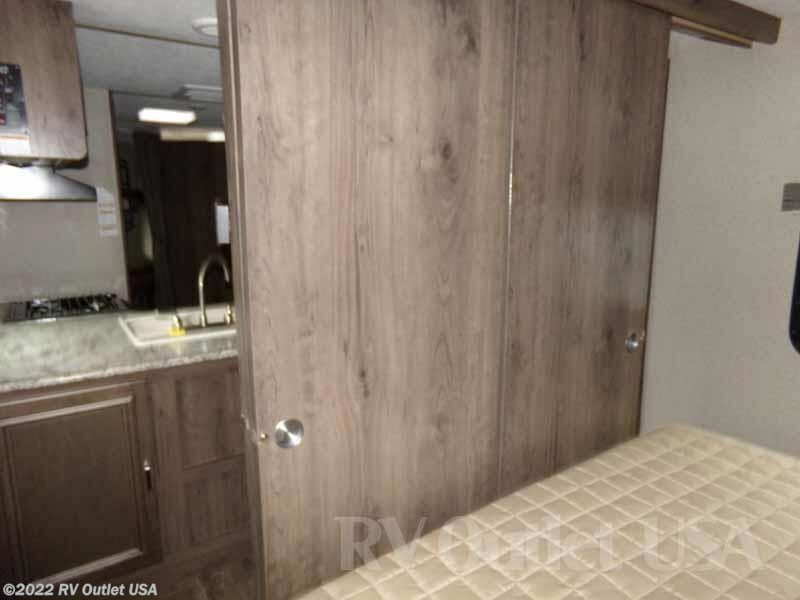 This 2670BH floor plan has a walk around queen bed in the front with underneath storage, wardrobes on both sides of the bed and it has overhead cabinets! 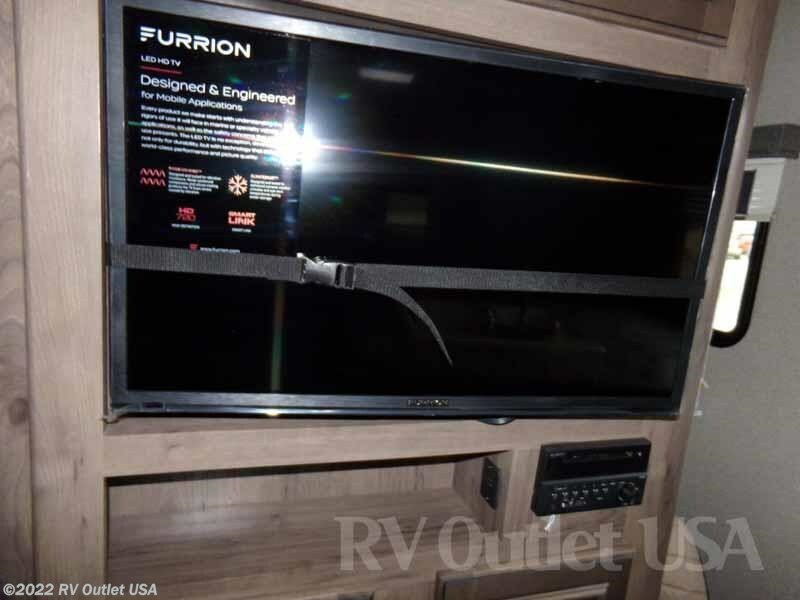 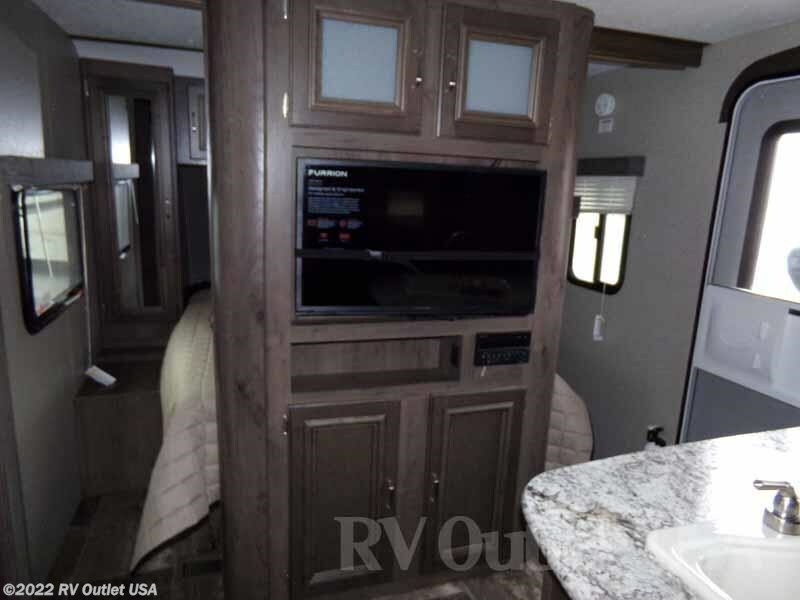 The entertainment center has a LCD TV and is located in the center of the RV which allows everyone to watch the TV without looking over somebodies shoulder! 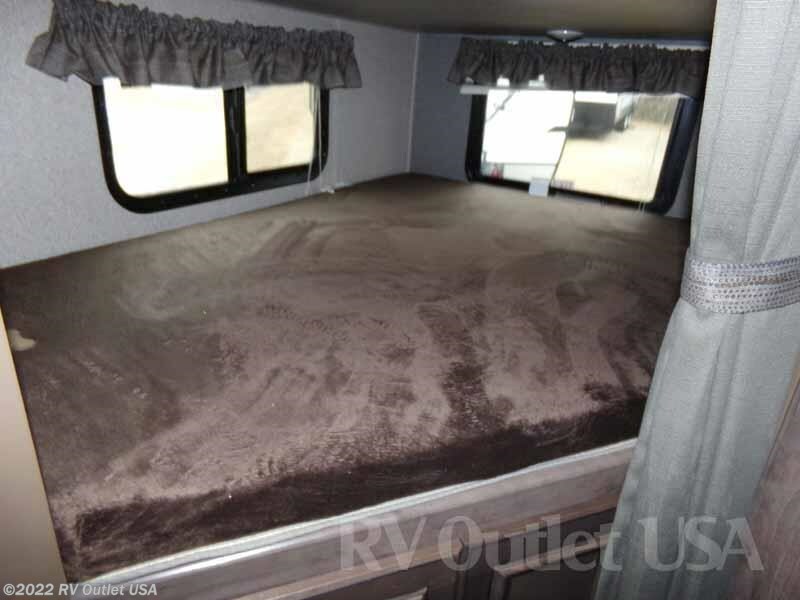 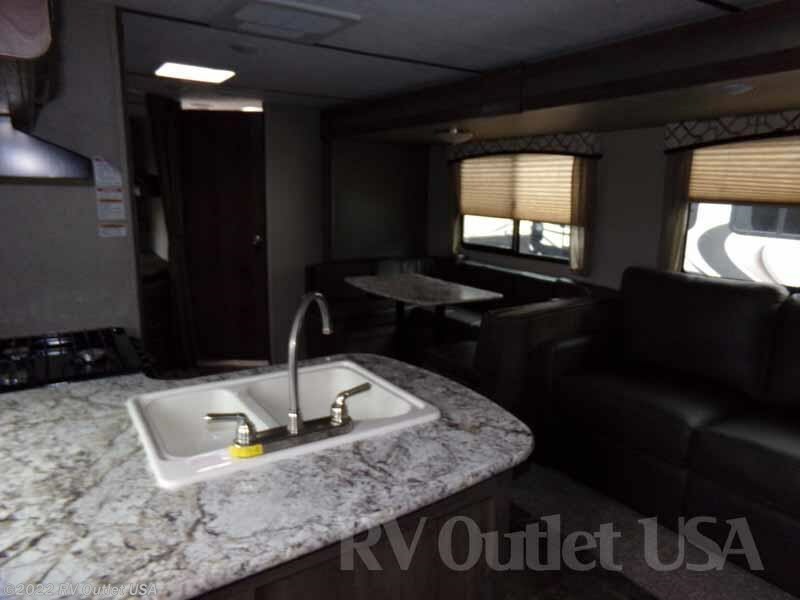 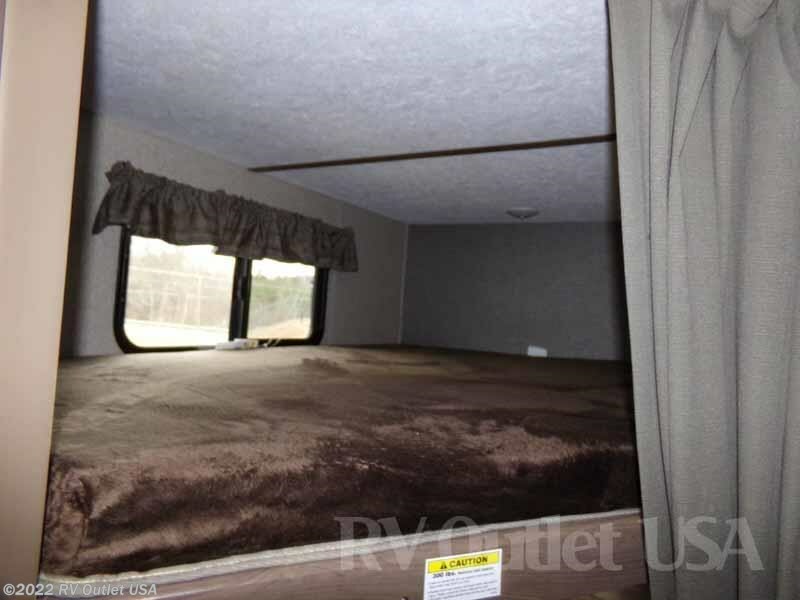 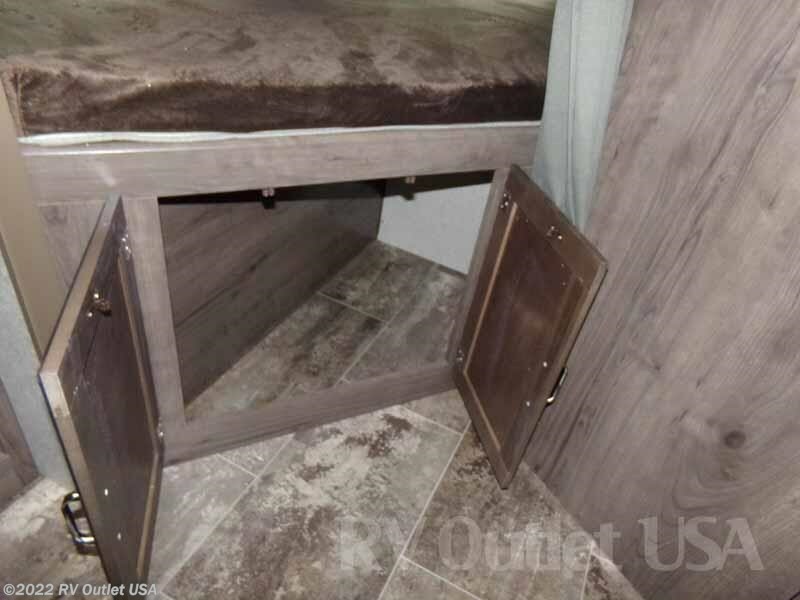 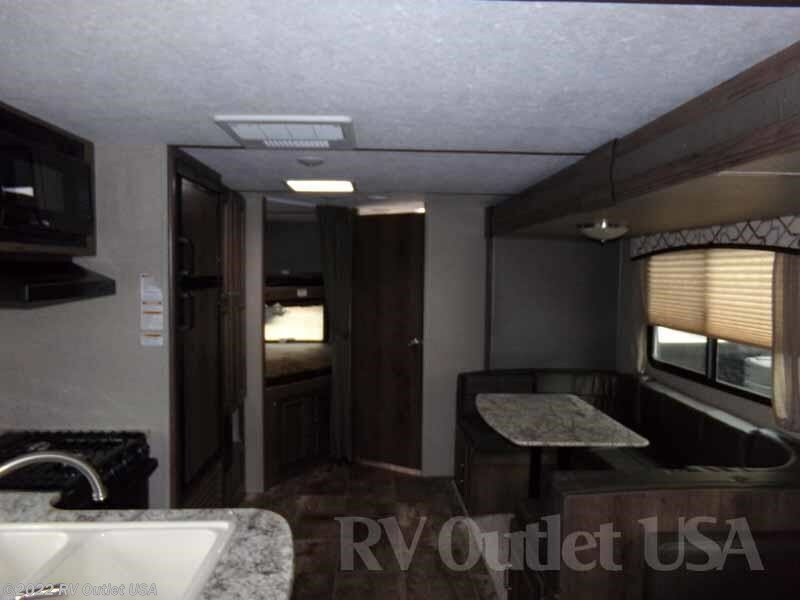 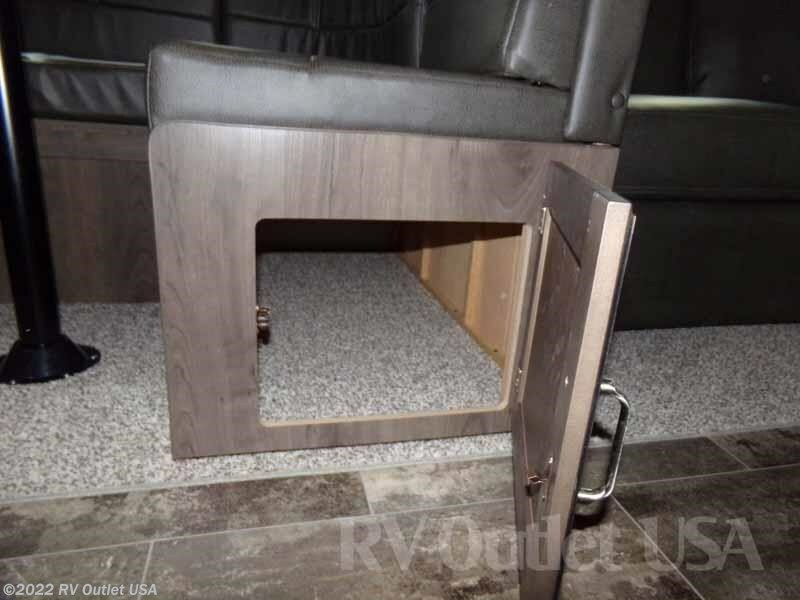 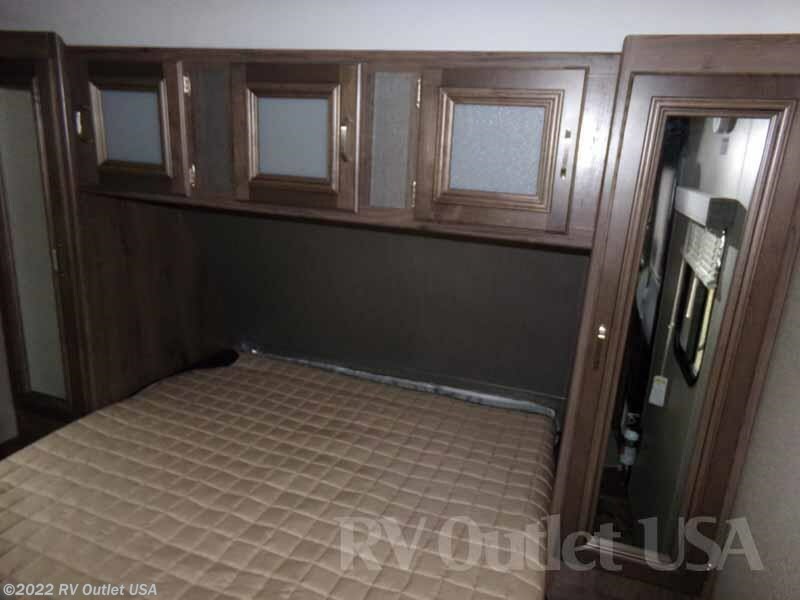 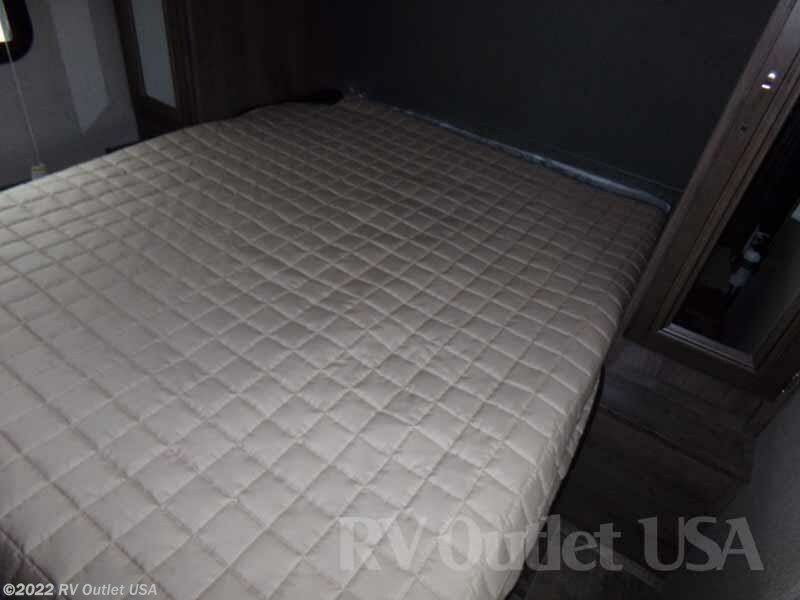 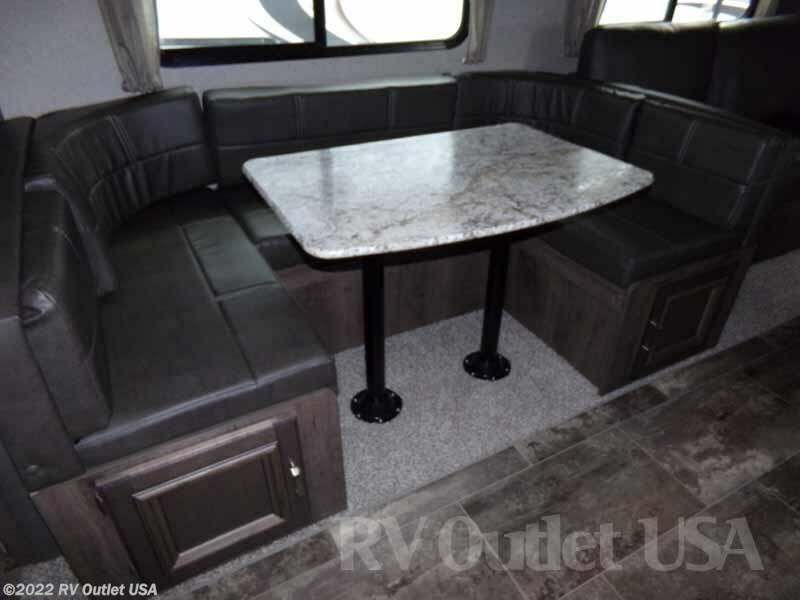 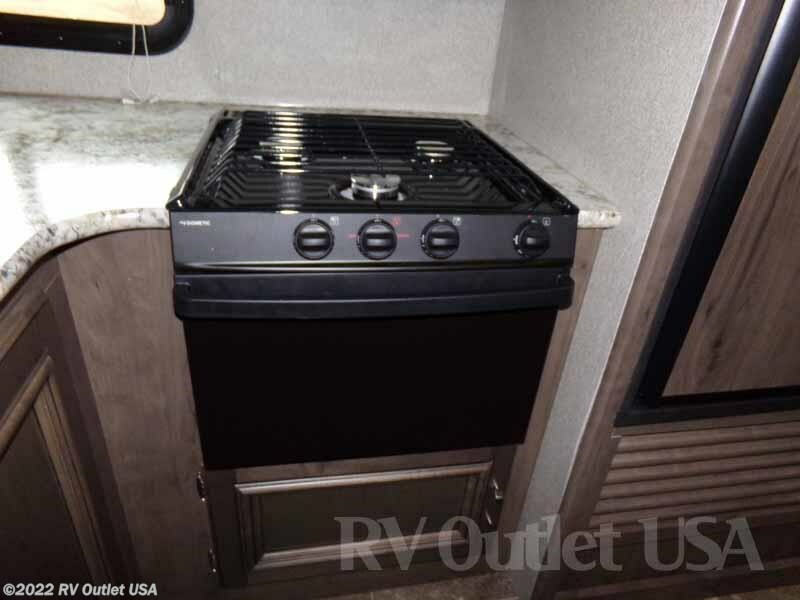 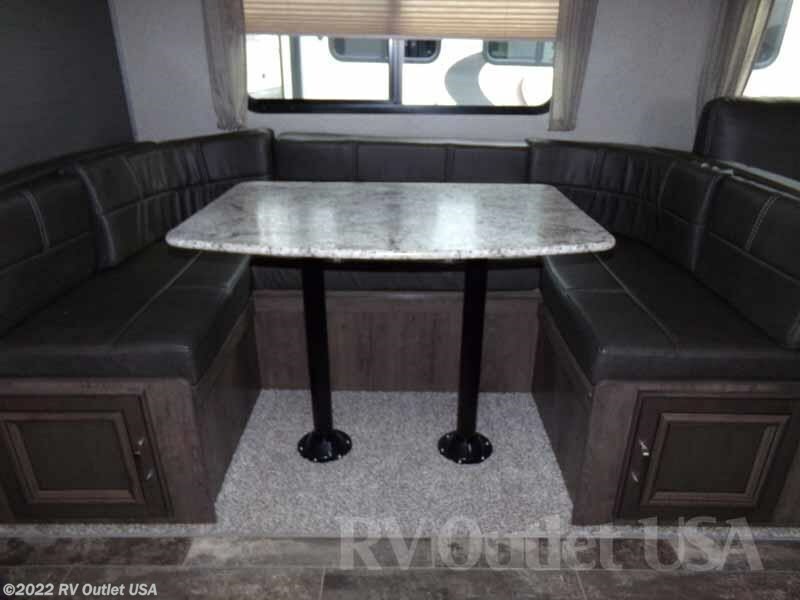 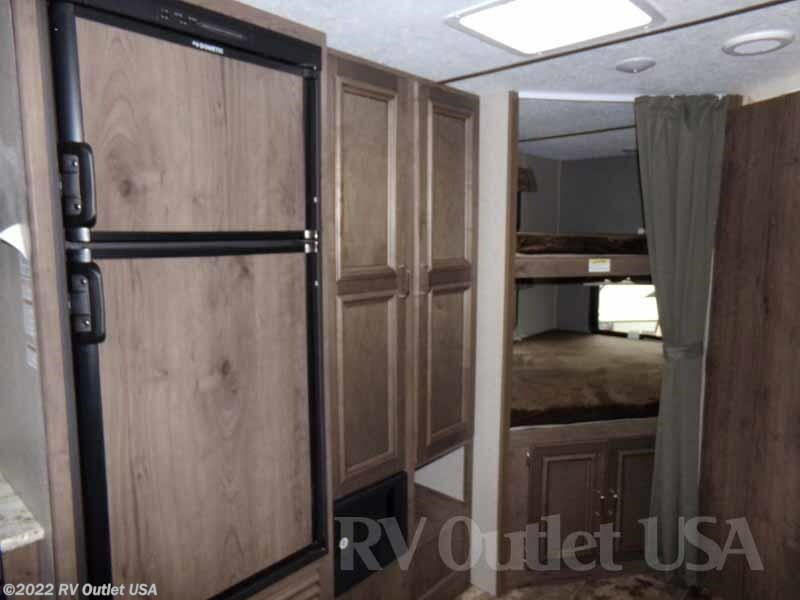 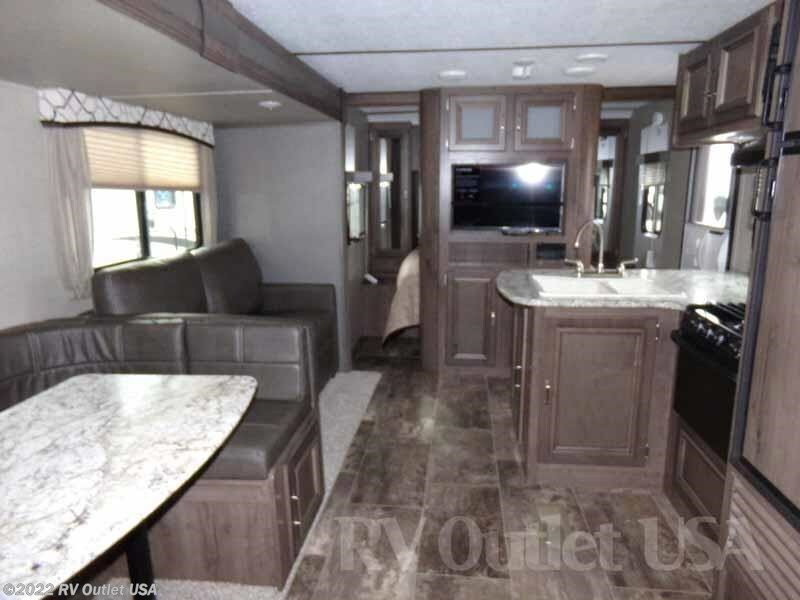 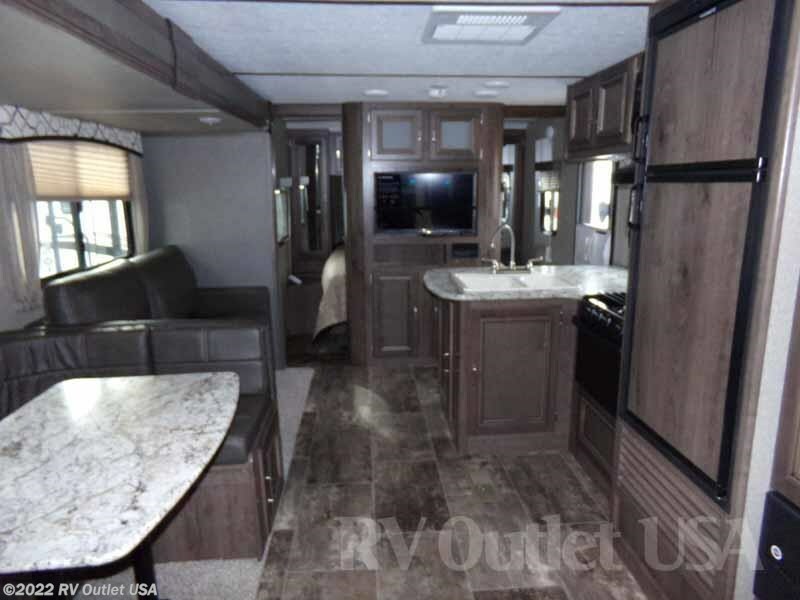 It has a huge 3' deep super slide on the off door side with the King U-shaped dinette and a jack knife sleeper sofa, which both convert into beds for extra sleeping room. 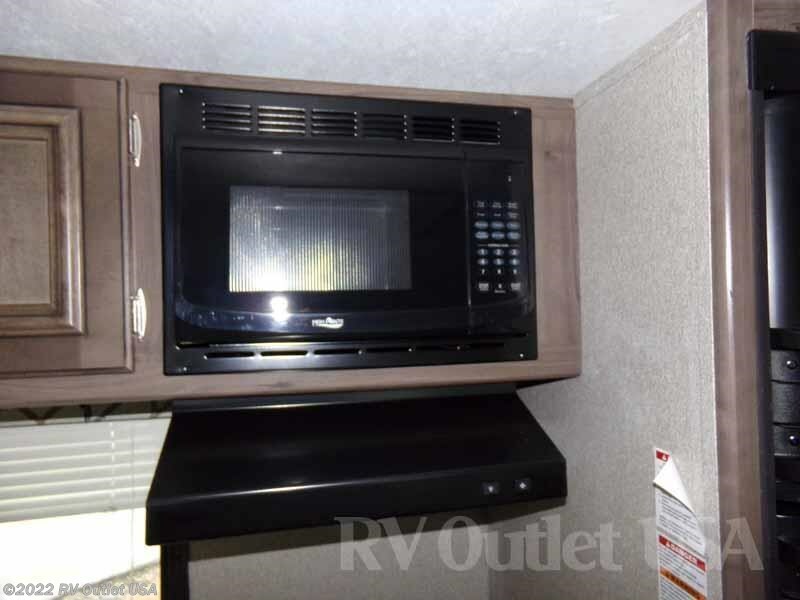 Across from the slide out is a full kitchen with a (3) burner stove top, an oven, a microwave oven and a double door refer. 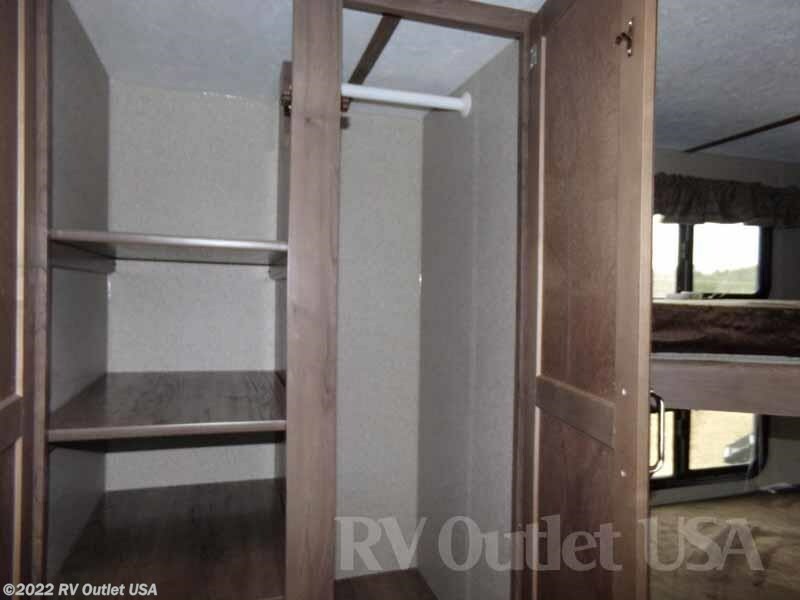 In the rear are the (2) over sized double bunk beds on the door side rear and a rear/side bathroom that has a tub/shower combo, a foot flush toilet and a sink with underneath storage and a medicine cabinet on the off door side, PLUS it has a super nice exterior camp kitchen! 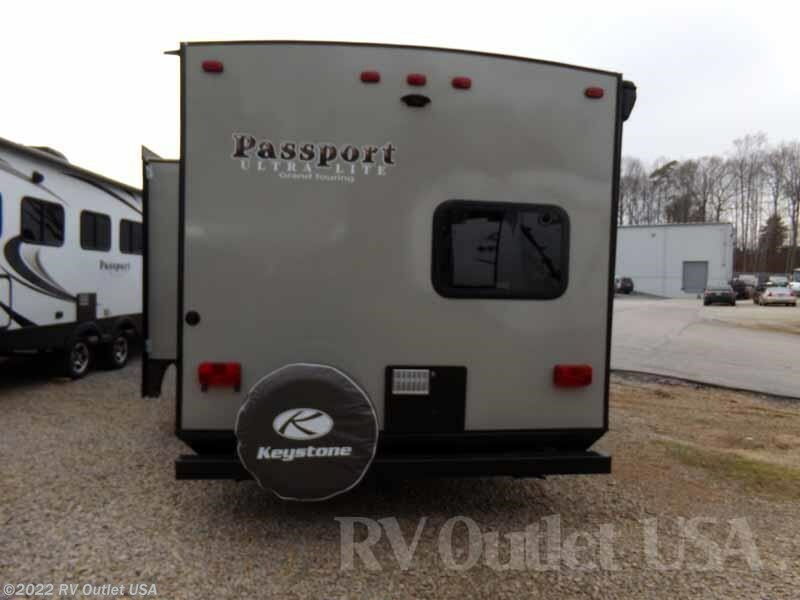 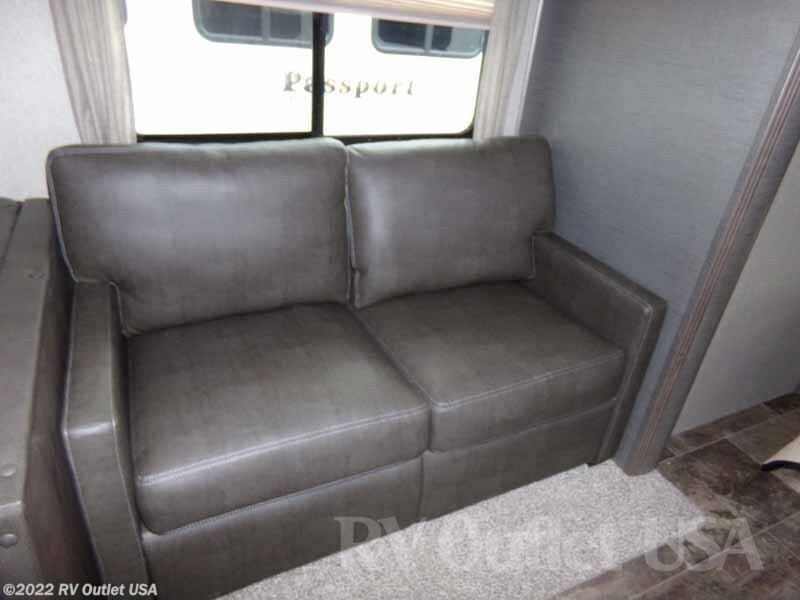 The new Passports are very nice, well built RV's, especially with the enclosed and heated underbelly's and all the new interiors and exterior graphics. 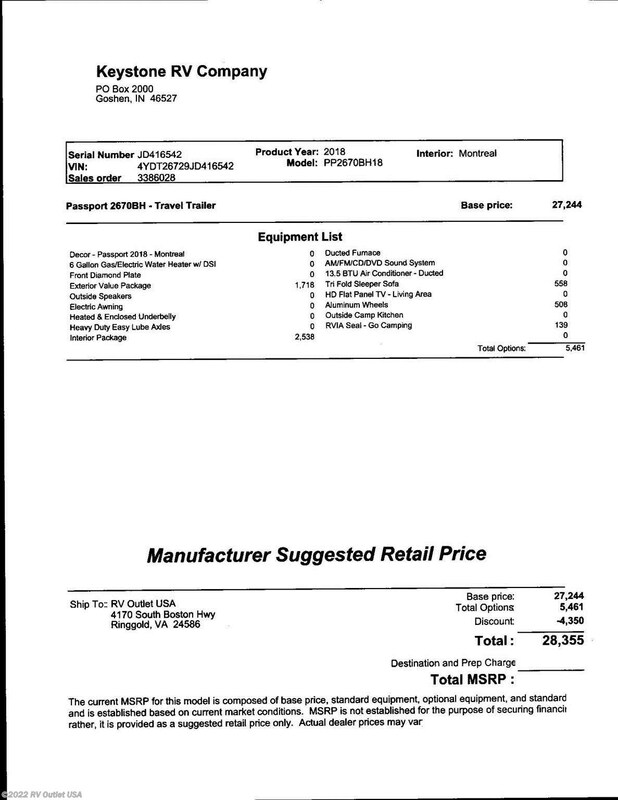 Here's a list of the options ordered on this 2018 2670BH. 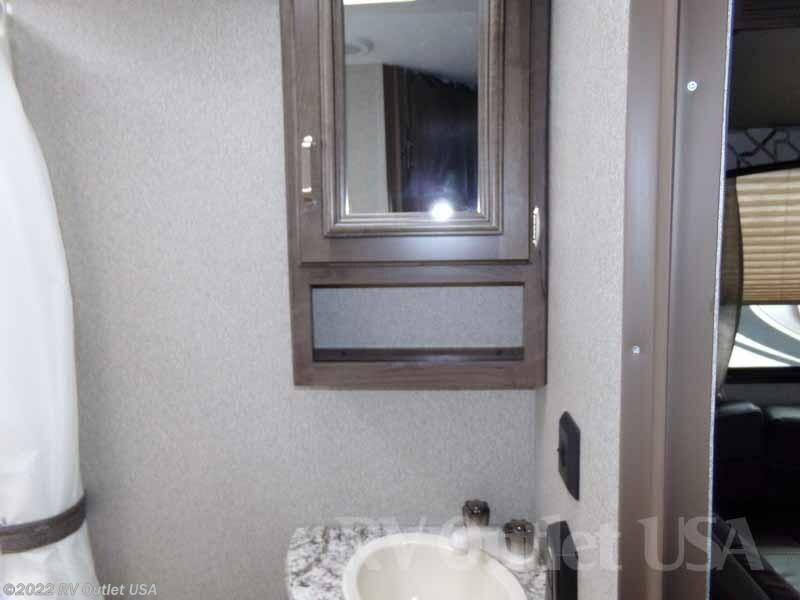 The interior color is Montreal and has the new white exterior! 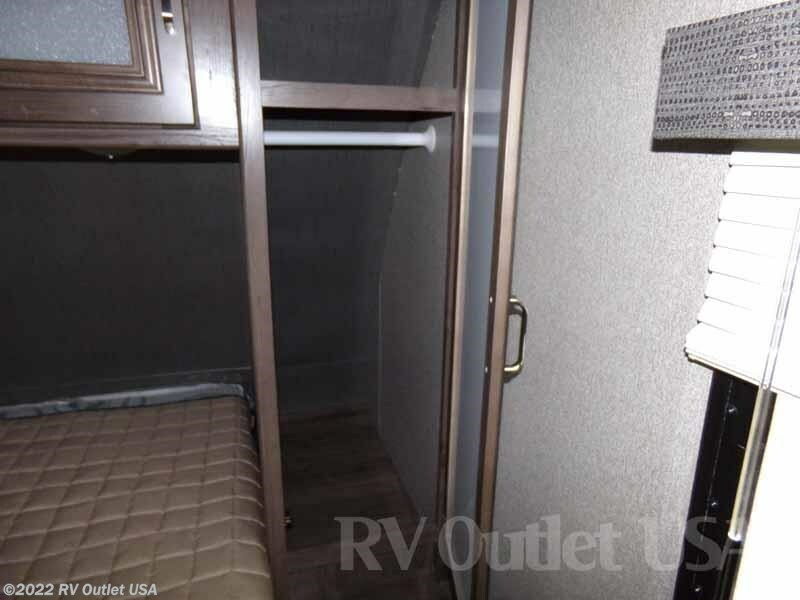 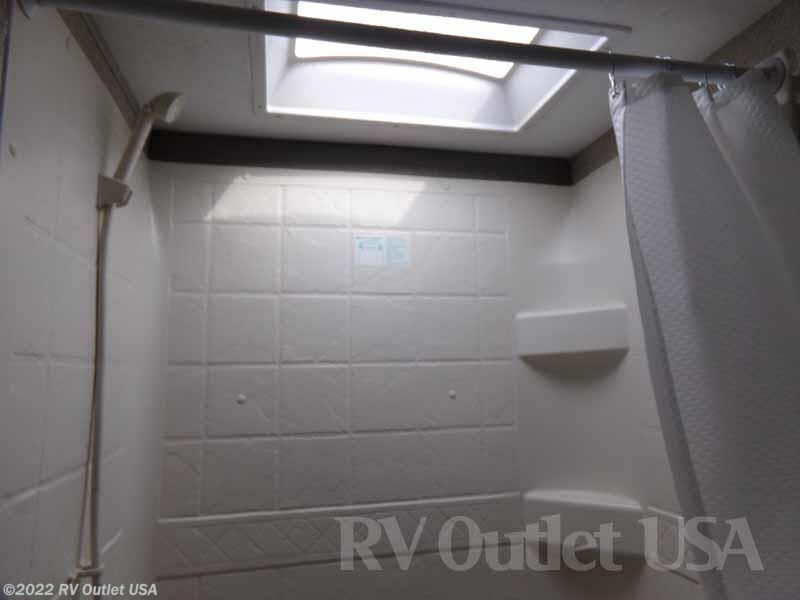 It has a (6) gallon gas/electric DSI hot water heater, and the front diamond plated rock guard, it has the exterior value package which includes tinted safety glass windows, outside speakers, an electric awning, a TV antenna with booster, (4) stabilizer jacks, an enclosed and heated underbelly, heavy duty EZ lube hubs, an exterior shower and a spare tire with a carrier. 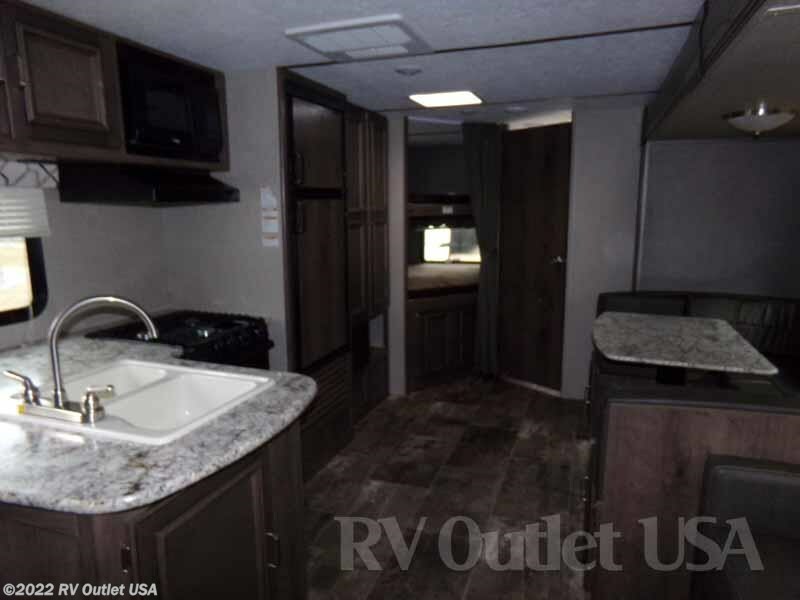 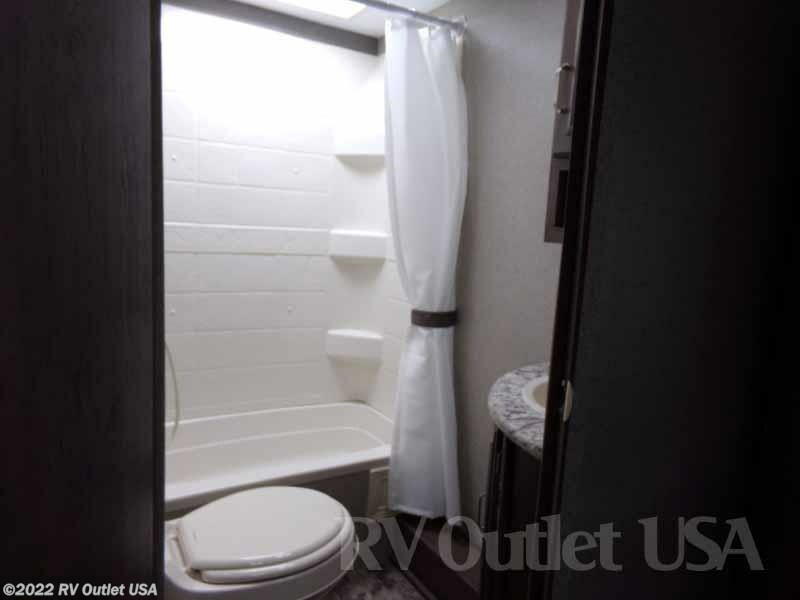 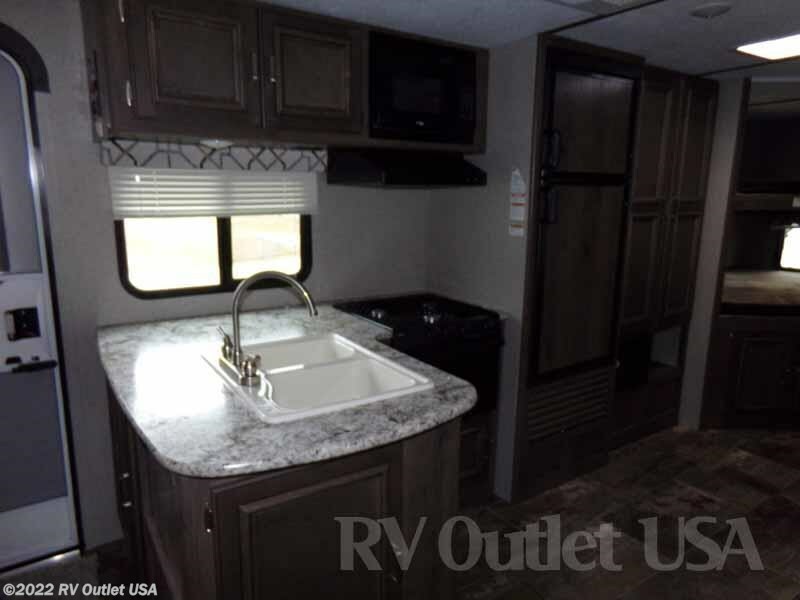 It also has the Interior package which includes a ducted furnace, LCD TV, a foot flush toilet, a skylight in the bathroom, raised panel cabinet doors, pull down privacy shades, an AM/FM/CD/DVD player, a double door refer, a microwave oven, an oven with a (3) burner stove top, aluminum wheels, the outside camp kitchen and a 15K BTU ducted roof A/C! 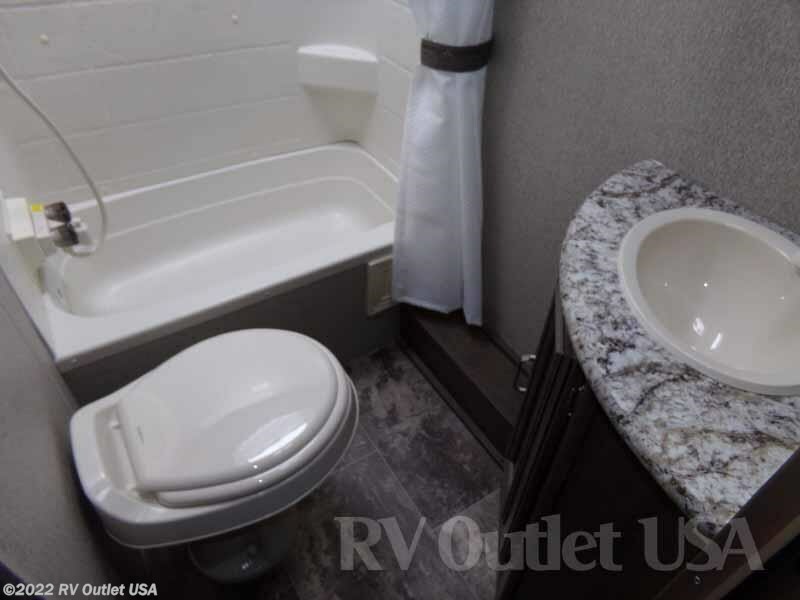 That's a LOT of very nice options!! 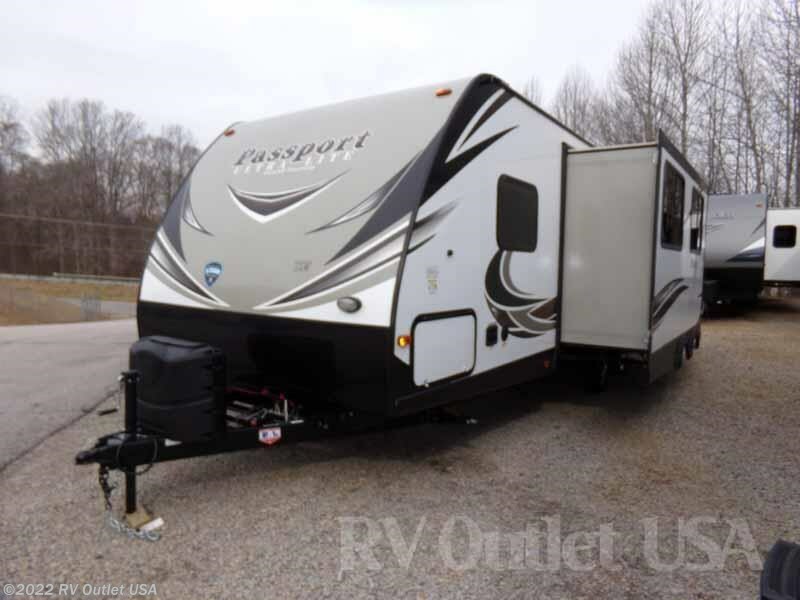 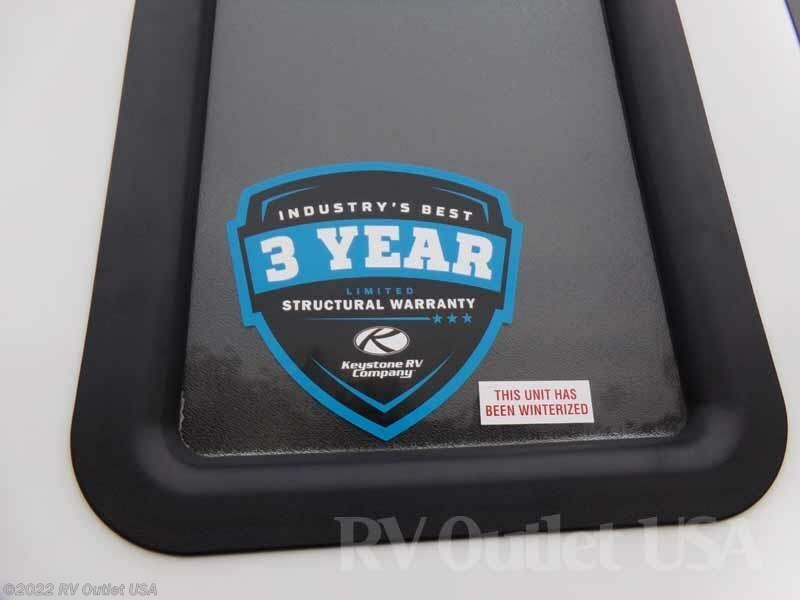 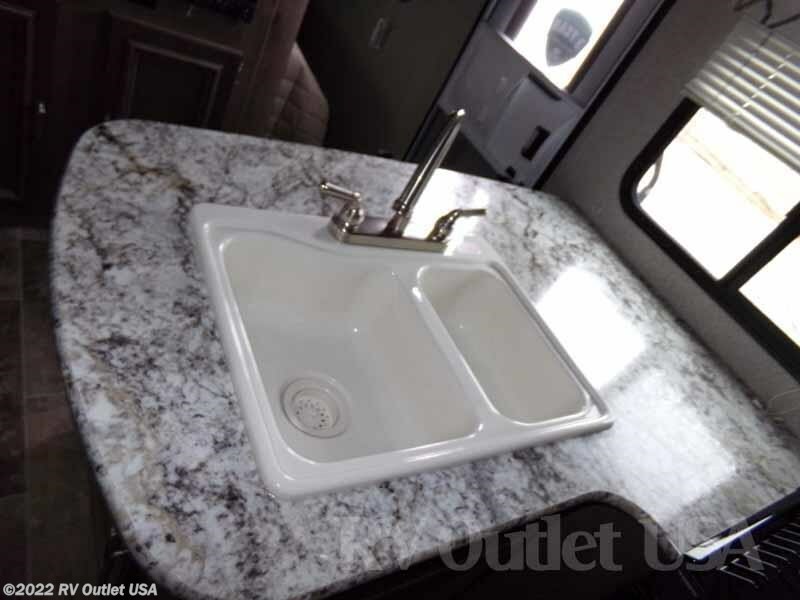 If you have any questions, Please give us a call at 888-299-8565 (ask for Sales), or you can email us at rvoutletusa(at)yahoo, and be sure to check out our website at RV007(DOT)COM. 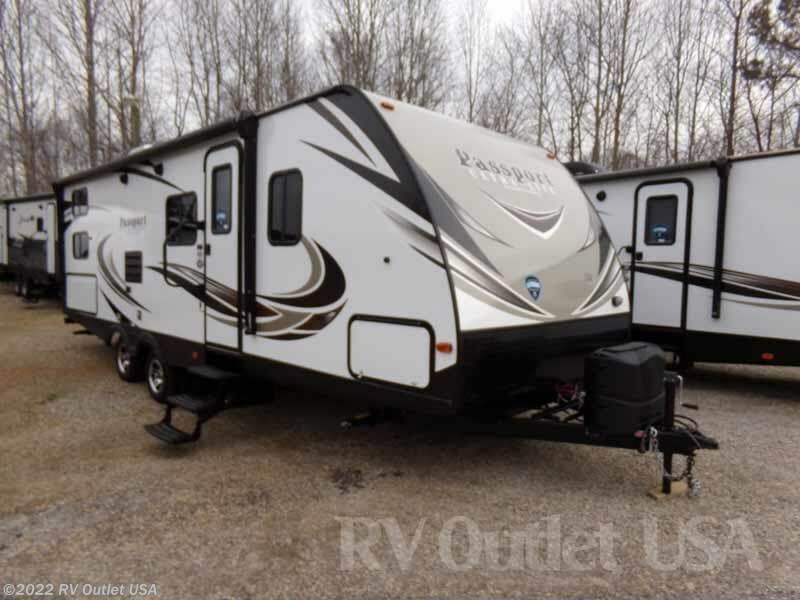 We also offer huge discounts to our RV customers on weight distribution kits, parts, and accessories. 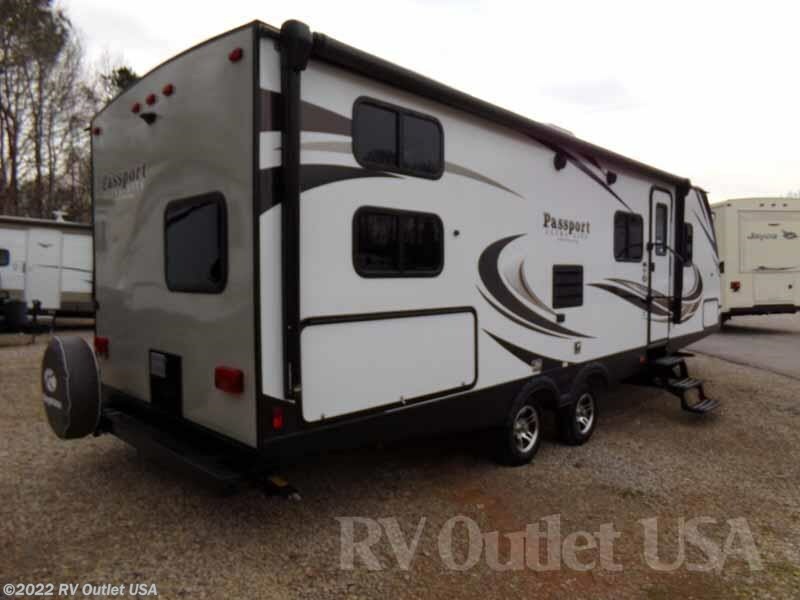 We have GREAT financing and NO doc, prep fees!